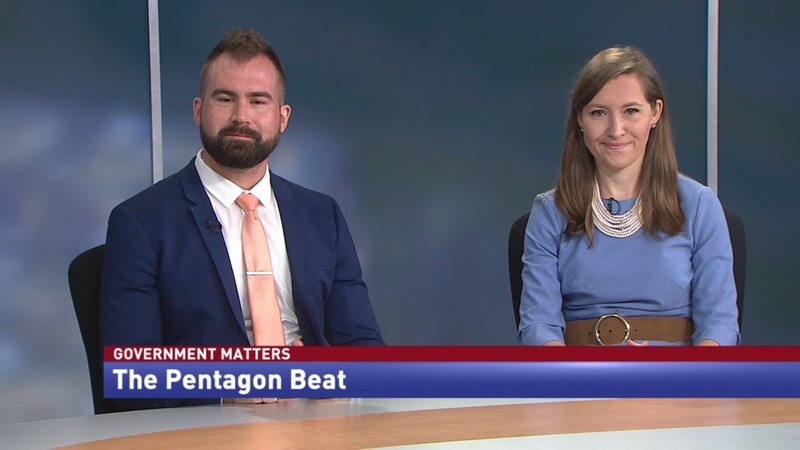 On this edition of the Pentagon Beat: Military.com Reporter Oriana Pawlyk and Frank Konkel, senior technology editor at Government Executive, discuss misinformation surrounding the Defense Department’s cloud contract, and the options for the next head of the Joint Chiefs. 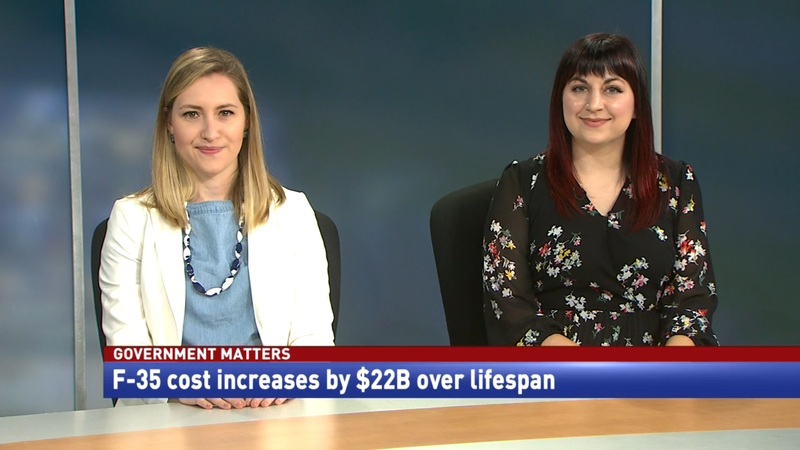 According to an explosive new report published in NextGov, an interested party is attempting to sway public opinion on the lucrative Joint Enterprise Defense Infrastructure cloud contract. A dossier assembled by the firm RosettiStarr presents bold claims that a senior Pentagon official was working to sway the award to one company. Some of these insinuations have since been reported on in the mainstream press. 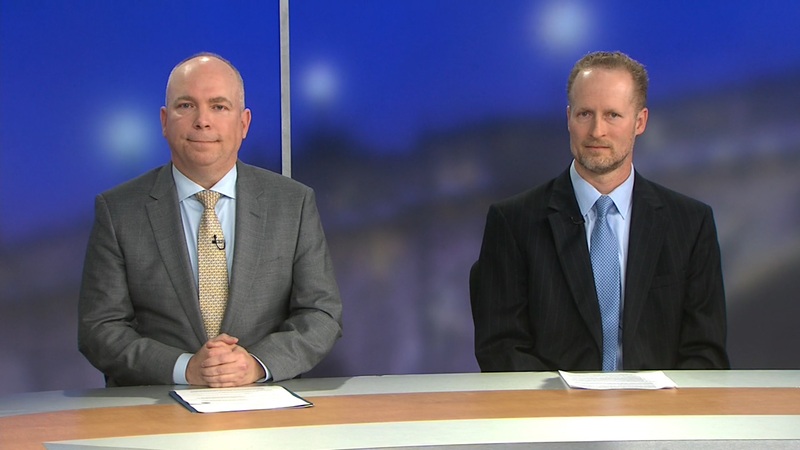 Frank Konkel, co-writer of the Nextgov article and senior technology editor at Government Executive, says that the dossier was suspicious when policy publications received it several months ago. In other news, Military.com Reporter Oriana Pawlyk says that two members of the Air Force’s top brass are on the shortlist for Chairman of the Joint Chiefs of Staff. Gen. David Goldfein and Gen. John Hyten are potentials for the position because their priorities are aligned with the Secretary’s. 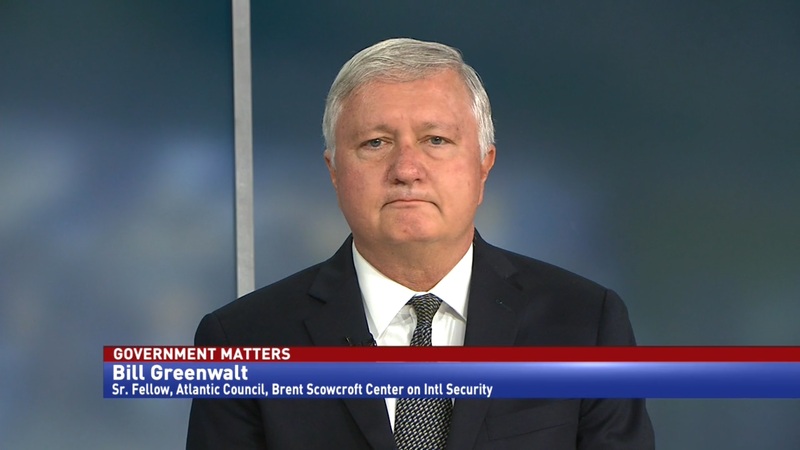 “They are on par with what Secretary Mattis’s goal is for the Defense Department, which is to leverage the National Defense Strategy… That is something that they all agree upon which makes them strong candidates,” said Pawlyk.